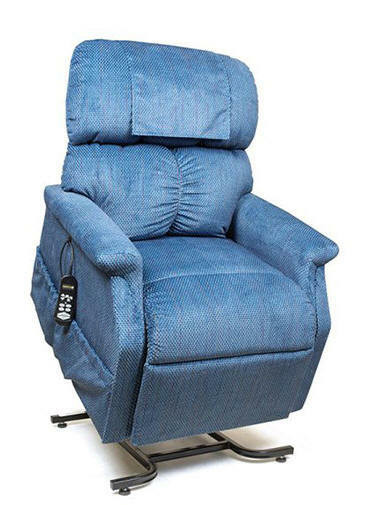 FASTEST DELIVERY IN CHANDLER with Electric Adjustable Hospital Beds; Lift Chairs & Stair Lifts; Electric Wheelchairs & Mobility Scooters; Wheel Chair Elevator Lifts & Mobility Ramps Since 1985 through our 1035 E. Camelback Rd., Phoenix Store 800-733-1818. 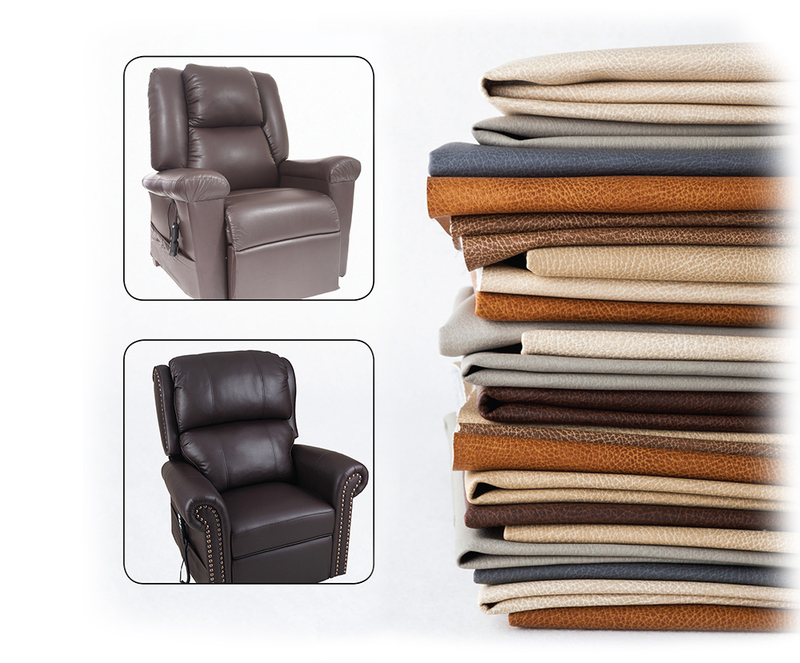 SERVICING Chandler WITH THESE PRIDE LIFT CHAIR RECLINER FABRICS. 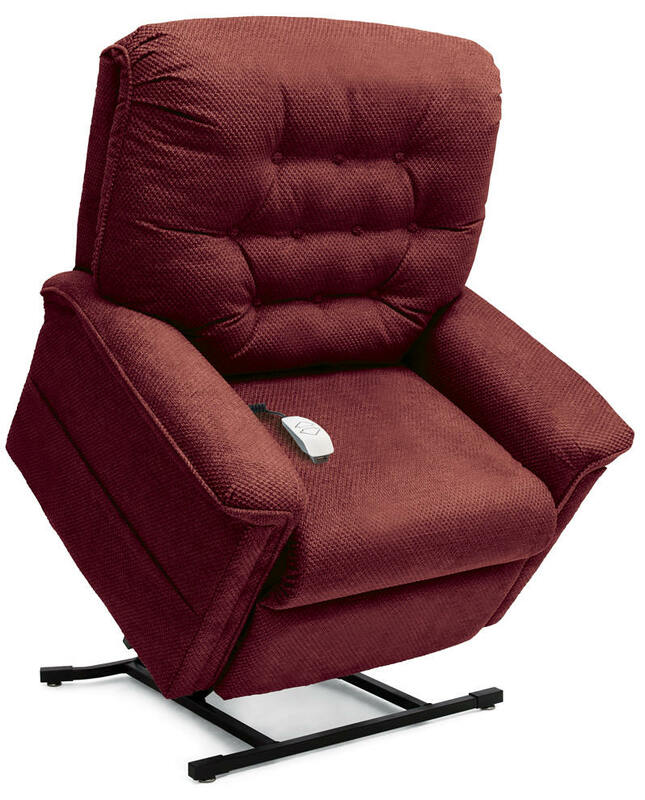 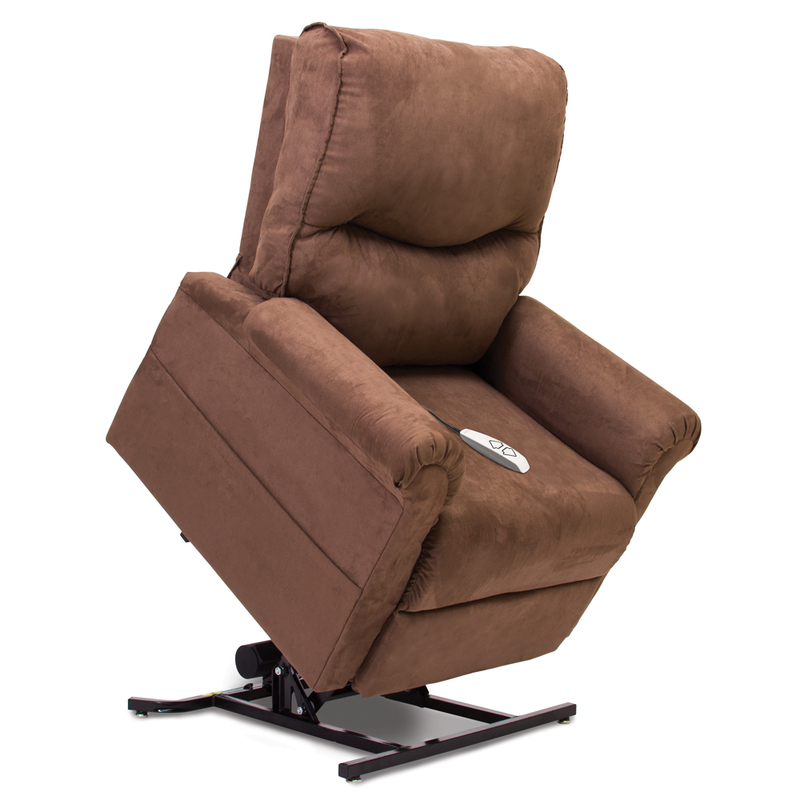 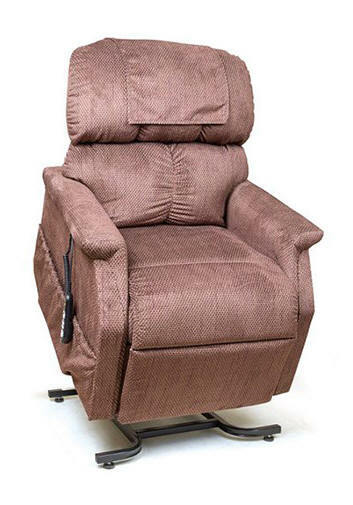 Our experience will mean the RIGHT Power Lift Chair for you! 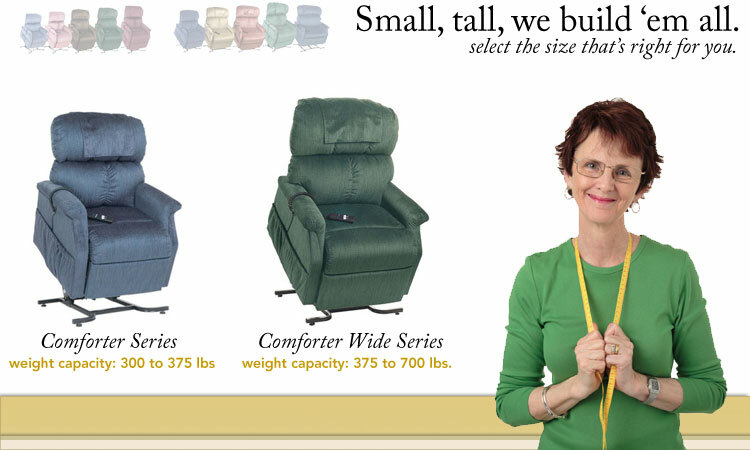 We guarantee the best prices, selection, quality and fastest delivery! 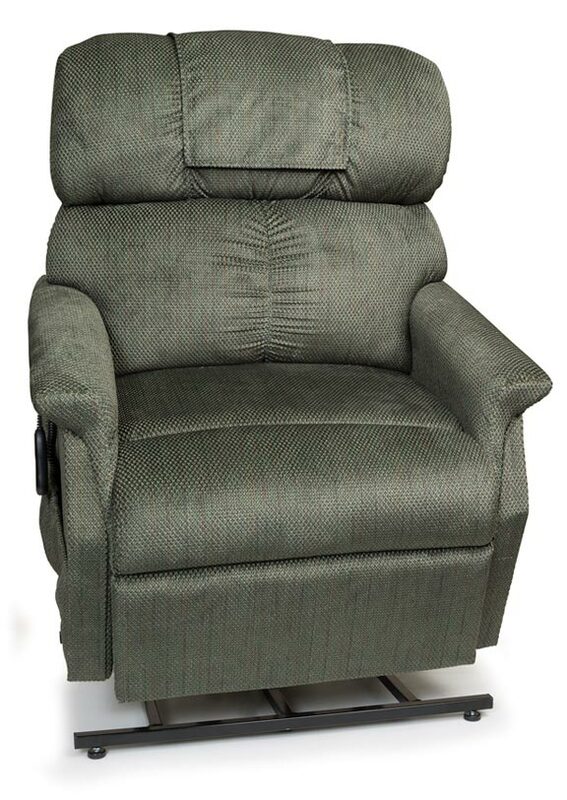 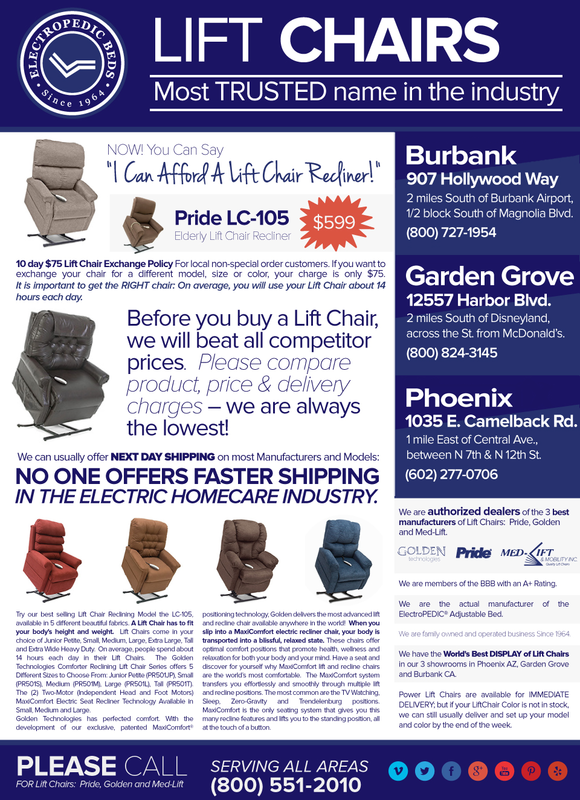 Please visit one of our Lift Chair Showroom servicing the Chandler area through our Phoenix Showroom. 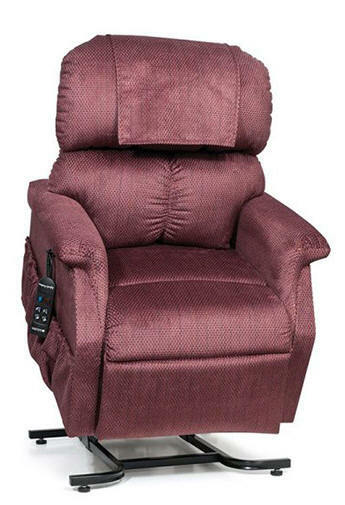 Open Mon-Sat 10-5, Sun 12-4. 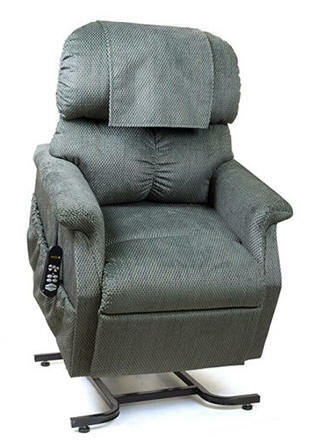 SERVING ALL AREAS.